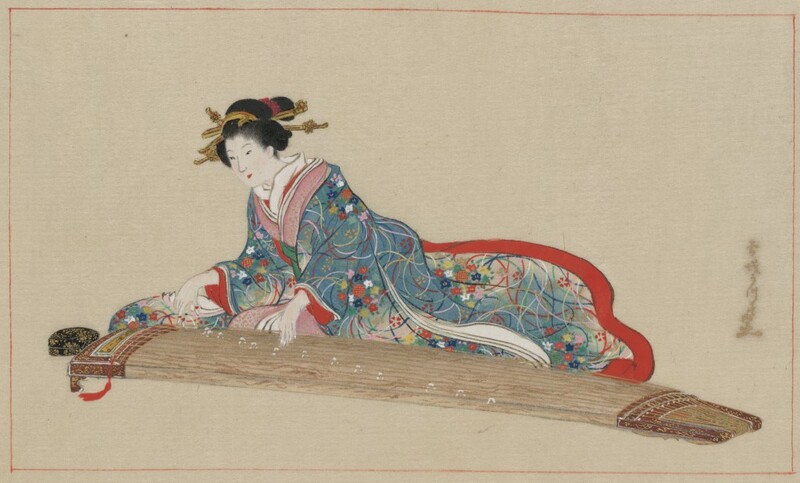 Description: 100 year old koto (Japanese floor harp) that has come to life. Its music is said to heal the listener. Mab’s Eye View: Even I, wracking my brain, can’t come up with a reason to fear the Kotofurunushi. As spirits go, this one is entirely benign. It even heals people. I suppose you could theoretically trip on it, but the same thing goes for a cat. If you see one, rush off, get your sick grandfather or aunt, and enjoy. 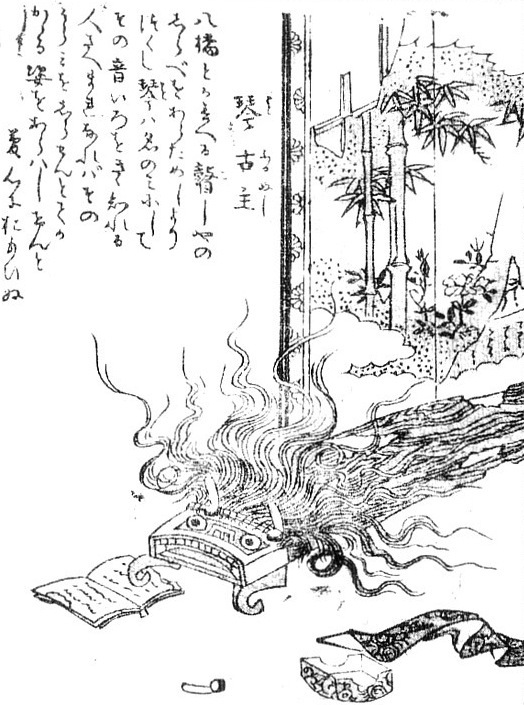 Here's a koto that's not possessed…I think. 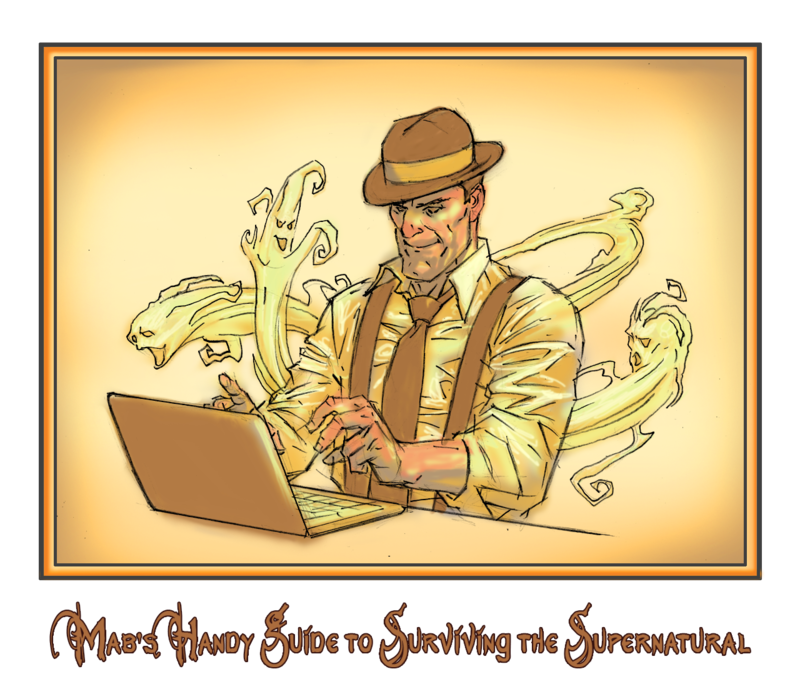 March 6, 2014 in Mab's Handy Guide to Surviving the Supernatural.